I love these little gems left in interviews of our well known blue chippers. Once again we hear an artist advocating for a bit of Clem Greenberg’s golden umbilical. It’s also interesting that the binary choices for making art are either public money [where institutions must be placated and dealt with] or private money [where an artist is backed by silent partners]. But in our Neo-Liberal era private money has become more vocal. We live in the time of the activist investor – the majority shareholder who demands a seat on the board and a voice in the direction of the company – or else the money will be pulled and the stock depressed through market manipulations. Private money in the arts is more prevalent today, and this has had unforeseen implications in our own art economy – the rise of the activist collector. 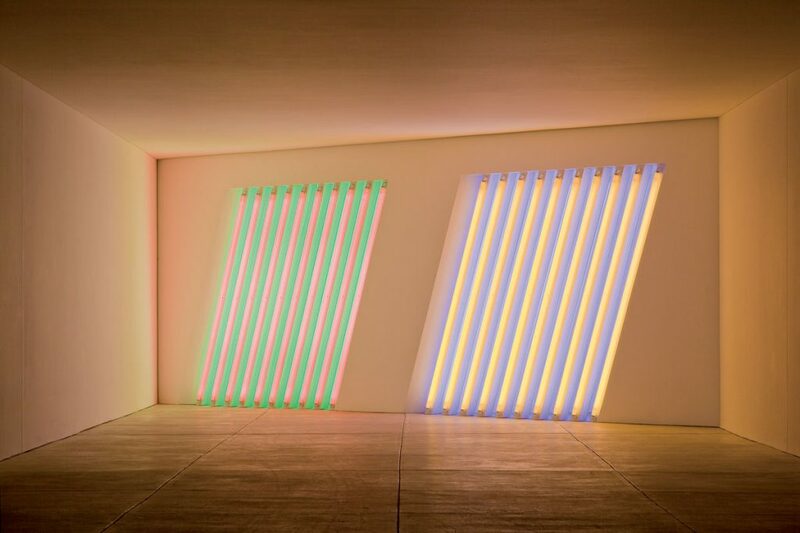 What we are seeing – more and more – is the artist and the activist collector “collaborating” in order to protect the collector’s investment. 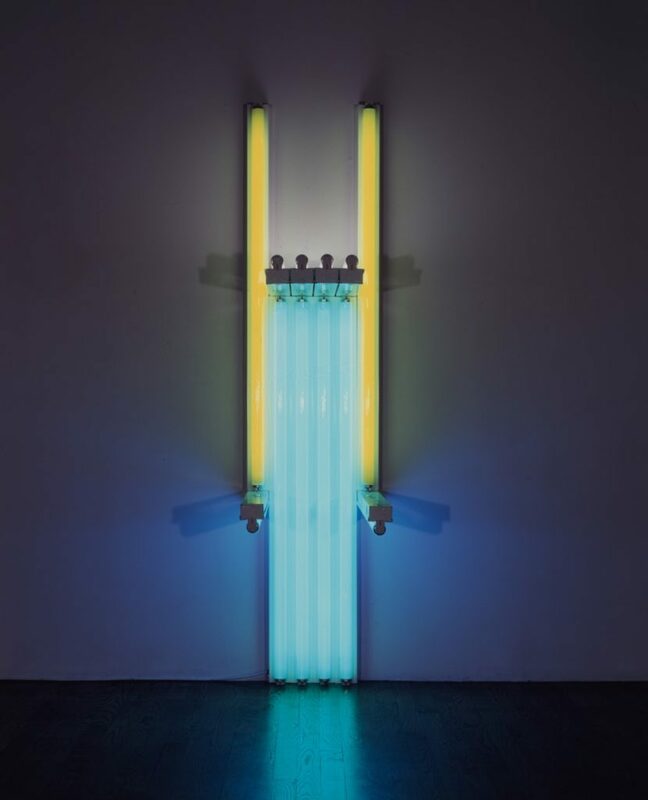 Flavin had to develop an institution to create custom fabrications of outdated materials in order to maintain his work in perpetuity. What exactly does that say about the art, the artist and the artist’s intentions? Additionally in order to get one’s work serviced one is required to present a certification of provenance/investment (like a stock certificate). Basically this institution is a clearing house for the protection, preservation and upkeep of a very specific art investment. But this is by no means a unique situation. “Foundations” like this one have popped up around nearly every well known artist from the 20th Century, even a few who are still alive and kicking.